Gaze at the Christmas lights. enjoy roasted chestnuts or a husky sled ride, before having a little retail therapy at the markets or taking in a panto. While Christmas is celebrated in most countries of the world, London has a knack of throwing the best Christmas events, markets and festive activities. Shop until you drop at London's Christmas markets, take the kids for a husky sled ride or to visit Santa and his elves, take a tour of the Christmas lights or have fun at this year's pantos. 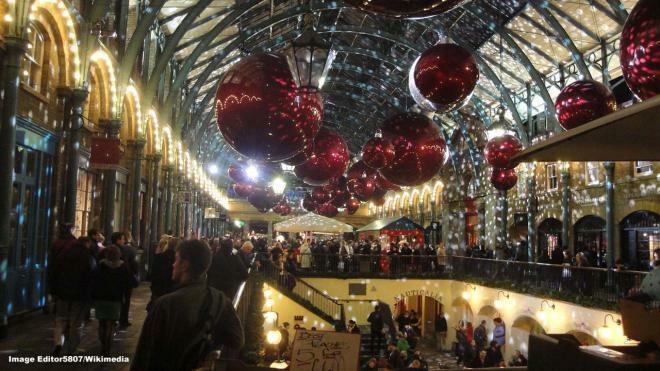 While Bavarians do Christmas markets very well, so does London. Fairground fun can be enjoyed at Winter Wonderland and Winterville, while Borough Market does food in style. Along the way, tuck into some roasted chestnuts to crown the event. You can roast your own around a fire at the National Trust Rainham Hall on 6 and 13 December. As suggested by the Evening Standard, take the kids to Santa’s grotto at London Wetlands where they can meet the man himself, along with his elves. 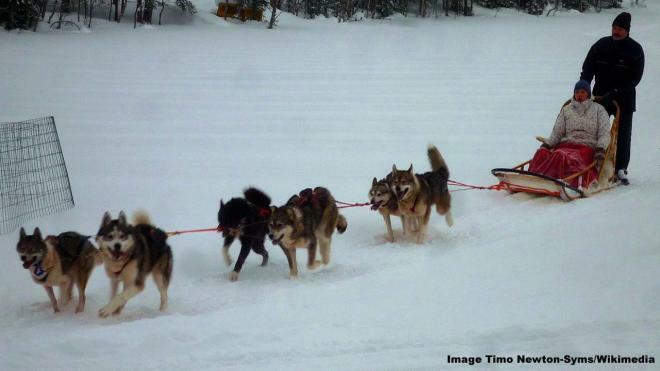 While there ride the donkeys and take a Husky sled ride, free of charge. Rides are suitable for children under the age of eight.